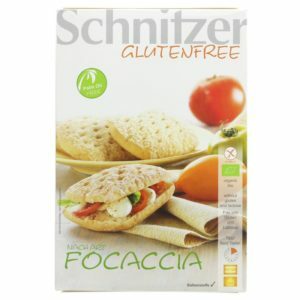 Pack of four vegan, gluten free and organic Italian style focaccia bread rolls. 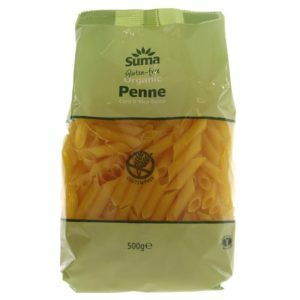 Great to bake or toast and equally tasty with savoury or sweet fillings. 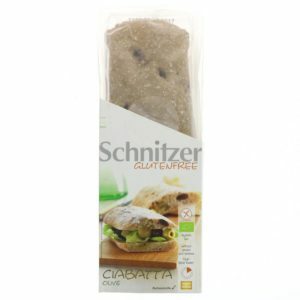 Pack of 2 vegan, organic and gluten free ciabatta with green and black olives, part baked for finishing at home! 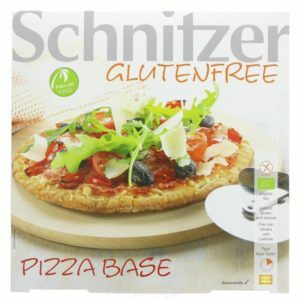 Really tasty and filling - incredibly good flavour and texture for a gluten free vegan bread! We love these filled with some bbq pulled jackfruit, spinach leaves and nooch (nutritional yeast)! 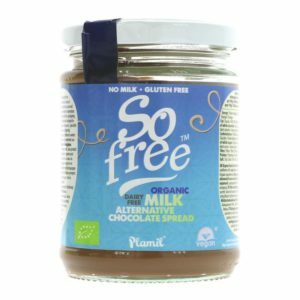 Light and chocolately taste, ideal for everyone and dairy free. 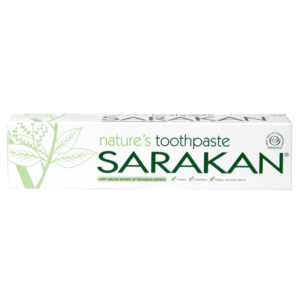 Produced in an ethical UK based factory which generates all of it's own renewable energy. Also a nut free environment. 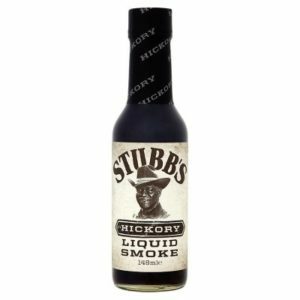 This product is Organic, is Gluten-free and is Vegan.